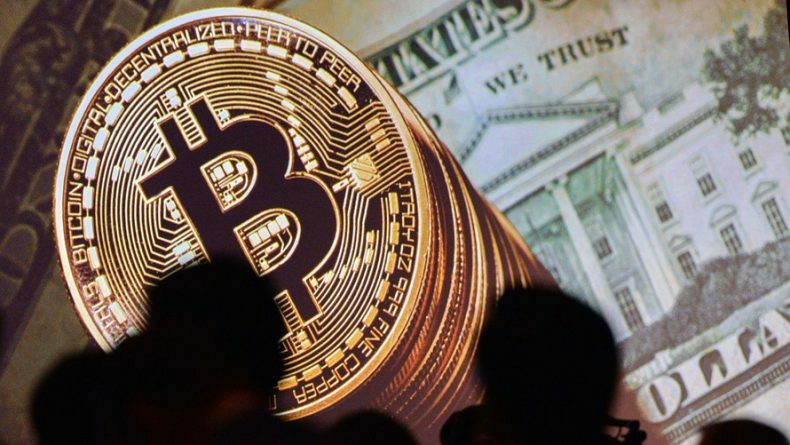 TechJuice > Cryptocurrency > Which factors are keeping Bitcoin low in the digital currency market? Bitcoin is one of the biggest cryptocurrency of the digital world. The idea of the cryptocurrency was put forward in 2008 and it hit the market in 2009 with a value of $0. Initially, it was not traded for exchanges and the first trade happened in 2010 when its value was only $0.35. At the beginning of 2017, Bitcoin sparked incredibly to $20,000 but soon experienced a decline. The value has been reduced to less than $6,000 and continues to decline. While there are speculations that the value will be back up in late 2018 or early 2019, let’s discuss the major factors that are keeping Bitcoin’s value low in the digital market. In a custodial exchange, the digital currency exchange holds your money. GDAX, Coinbase, Binance, Kraken, Bitfinex, Poloniex are all custodial exchanges. They are the ones in possession of your cryptocurrency and are the custodians of your private keys. Since hacking and scams are increasing in the digital world, it is important for these platforms to switch to a noncustodial exchange which ensures security and market liquidity. No account is needed and they make altcoin-to-altcoin trading convenient and user-friendly. Co-founder of Evercoin, Miko Matsumura also believes that shifting to noncustodial exchanges will help the community be protected against massive hacks. ICO (Initial Coin Offering) is an unregulated means by which funds are raised for a new cryptocurrency venture. It is a type of crowdfunding using cryptocurrencies and is a means of raising capital that has been prone to scams and securities law violations. ICO, instead of benefiting, has affected the digital market negatively. CEO and Founder of Blocktrade Capital, Ben Marks believes that the enormous growth of ICO projects has not translated to any market-wide growth and has caused the market to lose value. Those cryptocurrency transactions that occur on blockchain network are called on-chain network transactions. Bitcoin transactions also take place on the on-chain network, whose volume has declined over the past few months. While the transactions do not directly affect the value of BitCoin in the cryptomarket, it affects it indirectly as an active network is healthy for the Bitcoin protocol, bringing in more investors and increasing its usage and demand.